Video on an old update, Assigning number 1-4 key for better unit control ..
You can get more than 1400 in aircraft platoon? Maybe used Helipad or something? war commander weak security First fix security. Subscribe my youtube channel and get all my videos. I wanted to start leveling up my Jeremiah, and preservers, so i went on a verkreft 65 run. Found they work rather well. Together with a vanq or two, my banshees, and Arch Angel. In this video I did make a few miss clicks due to extreme lag caused by easy vid but you can get a good idea. 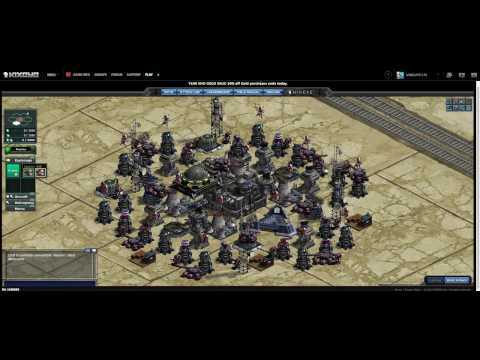 Here is a video I did that shows how ANYONE can take these bases if they have an SF unit. I am using a Scorpion King Spec Ops for those who do not have Hellhounds or that don't want the added repair time of using their own Hellhounds or Scorpions. The direction I attack from is important. It insures that you don't get more than one E-Titian attacking you at a time. 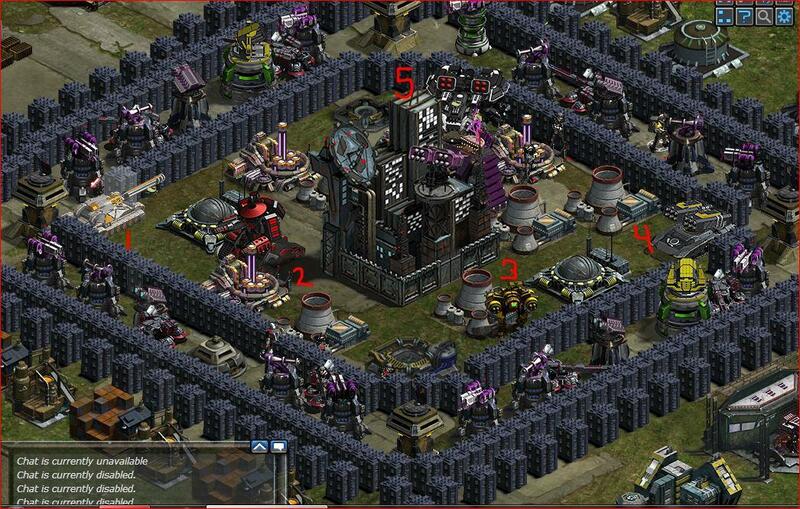 The main thing to watch out for is to keep your scorpions closer to the E-Titan you are attacking than your SF unit. I took 8 of these bases in a row and had only 15 minutes repair time. Be honeste and give my game back. 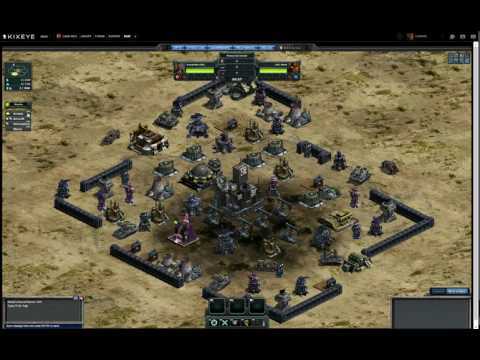 LvL 39 BASE DEFENSE. 1 LvL 15 Viper X, 1 LvL 4 Ronin, 1 LvL 15 Widowmaker Prime, 1 LvL 15 Warhorse, 1 LvL 8 Nightmare, 2 max Lead Op + 6 max Operators, 7 max Elite Hovertanks. Everything is anti Air and Ground Including max Blitz. Repair nightmare or Good Defense? anyone can post a vid of how to do new lvl 45 shadow ops bases. i got sf owls cyclones and banshees for doing this. 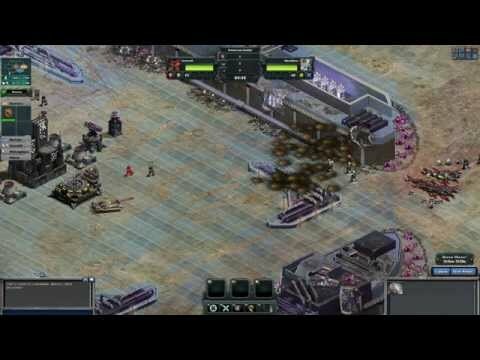 Intel Bases under 60 seconds for Instant Repair! 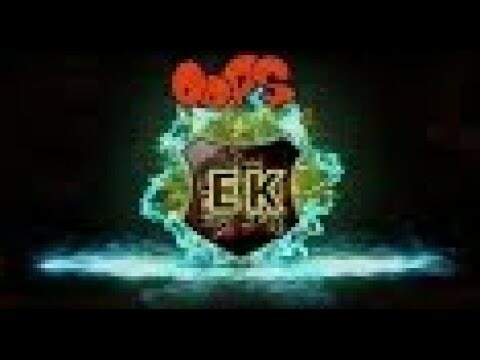 That happened to me about a year ago, I was lvl 37, free player with no uniques( back after a couple years off) I figured out how to do V 80's. I had a couple hrs. repair but was worth it. Shortly after I commented in chat how to beat the bases kixeye made them harder and I could no longer do them. Never reveal in the game or comment sections base weaknesses or kixeye will correct it making them harder. Base weaknesses is loss of money to kixeye. Many of my friends and family think I am out there a little. So don't expect any great revelations from what I say. Question; Which is better for everyone in the game? 1. Kill every base you see? In particular - higher ones. 2. Kill player bases within 5 levels of yourself? 3. Kill player bases that will get you medals but no resources? Now think about it. What kind of players do each of these? What end does it serve? etc. There may not be a "right" answer. It probably depends on what you need from the game?